If you would like more information on the services I provide or would like to check on availability, please contact me. I encourage you to provide as much information about your plans as possible. Any information you provide will only be used to check availability and provide a cost if required. I do not sell or share your information with anyone else. 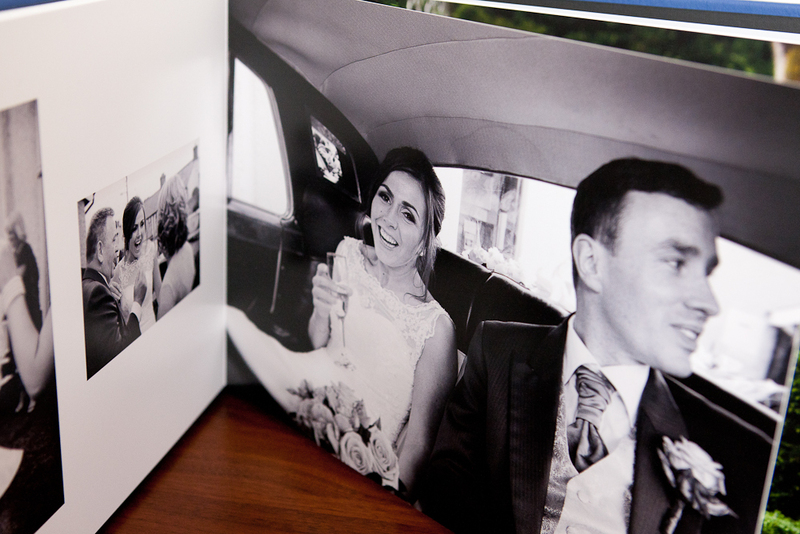 You can also take a look at my approach to wedding photography and some of the more common questions about documentary wedding photography. Please note: If you supply products or services and are using this contact form to promote them, your message will be deleted. How did you hear about weddingstories.ie (required)? 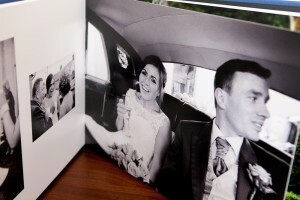 We just wanted to thank you so so so so much for our amazing wedding album. We both absolutely fell in love with it, you captured every part of the day from beginning to end. I have continued to recommend you and will continue to do so. Thanks again so much, we really appreciate all your time, effort and work you put into making our wedding memories as perfect as our wedding day.